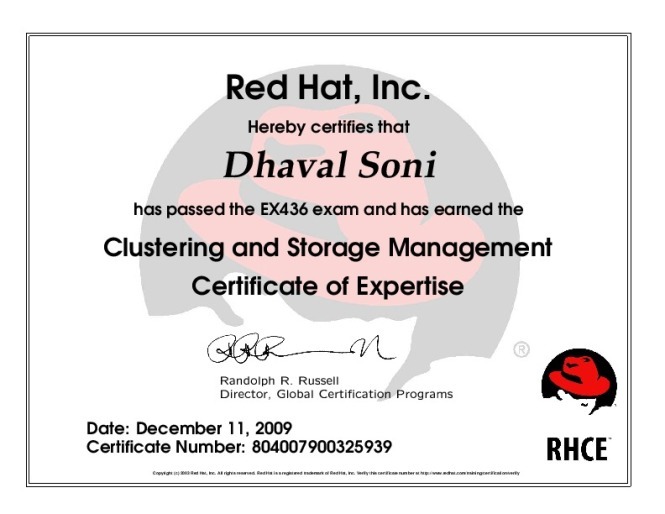 The intensive, hands-on Red Hat® Enterprise Clustering and Storage Management course teaches storage management, the Red Hat High Availability Add-On, and the shared storage technology delivered by Red Hat Global File System 2 (GFS2) and Red Hat Storage Server. Created for senior Linux® system administrators, this course strongly emphasizes lab-based activities. You'll learn how to deploy and manage shared storage and server clusters that provide highly available network services to a mission-critical enterprise environment. System Administrators, conultants and other IT professionals. 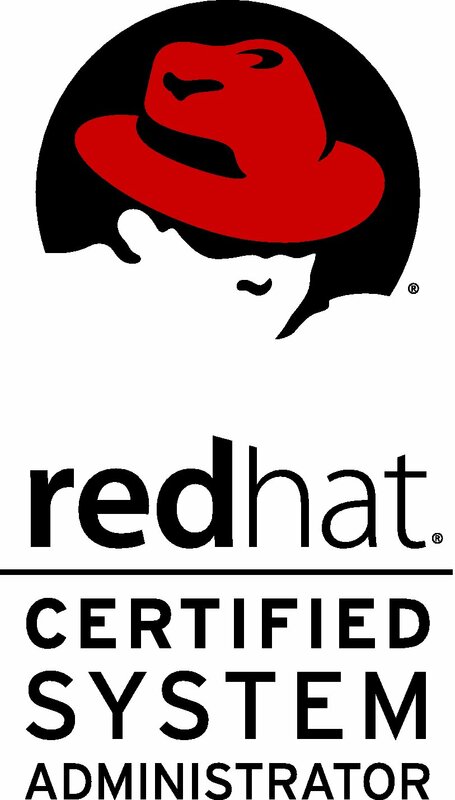 RHCE certification or equivalent experience. Understand rgmanager and the configuration of resources and resource groups. Understand the use and limitations of 2-node clusters. Review LVM commands and Clustered LVM (clvm). Explore the Features of the XFS® file system and tools required for creating, maintaining, and troubleshooting. This is exam is performance-based, meaning that candidates must perform tasks on a live system, rather than answering questions about how one might perform those tasks. 11 Training units will be provided. Official course Material will be required to appear this exam. Exam Fees – Rs. 10,000/- per candidate. Fees should be paid by DD drown in favor of “Red Hat India Pvt. Ltd.” Payable at Mumbai.